Everyone needs a mother and at the Bakhita Foundation, we are consecrated to Mary, the Mother of Jesus who has become our dear Mother. We entrust all survivors of sexual exploitation to her motherly care and ask her to wrap them and us in her Mantle of Protection. 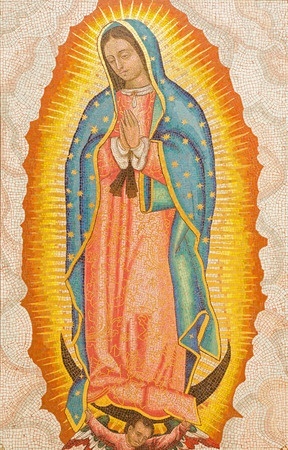 Click here to read a homily by Pope Francis on the Feast of Our Lady of Guadalupe. We have a special devotion to St. Joseph under the title of Terror of Demons. Fighting sexual slavery and exploitation is a spiritual battle and we rely upon the powerful intercession of pure St. Joseph, Protector of the Holy Family, throughout our work. 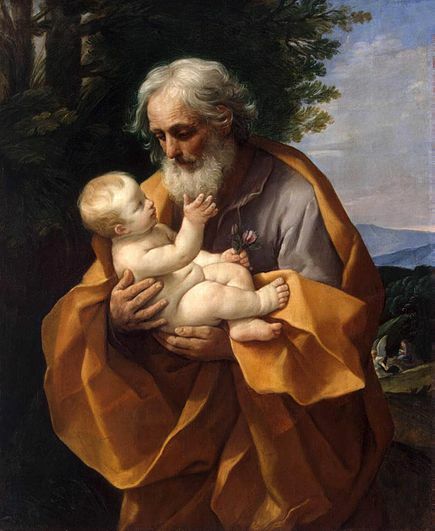 Click here to read an Encyclical from Pope Leo XIII on devotion to St. Joseph. The beautiful namesake and Patron of the Bakhita Foundation, who survived slavery that began in her childhood, watches over us and the survivors we serve. Her story inspires us and gives us great hope. St. Bakhita experienced years of great physical, emotional, and moral torment. In the story of her life, we learn the power of redemptive suffering and the joy of freedom found in Christ. 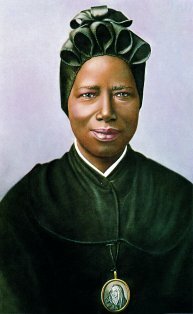 Click here to read more about the story of St. Josephine Bakhita . Our beloved Holy Father, St. John Paul II has left for us in his writings, talks, and indeed every aspect of his life, a grand witness to the dignity of the human person. He has helped us to more deeply understand the love of Christ and the mystery of the holiness and gift of human sexuality. At the Bakhita Foundation, we value his teachings and guidance, particularly his Theology of the Body. 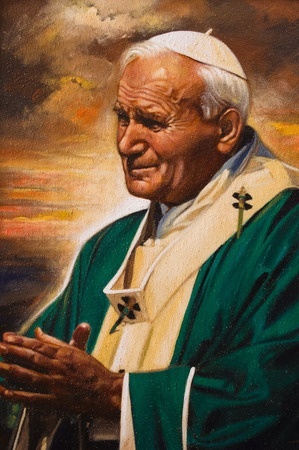 Click here to learn more about Pope St. John Paul II . We daily seek his intercession for healing of families and for holiness in marriages.